Providing reliable wings for exchanges, brokers, and institutions to take off in digital asset space. 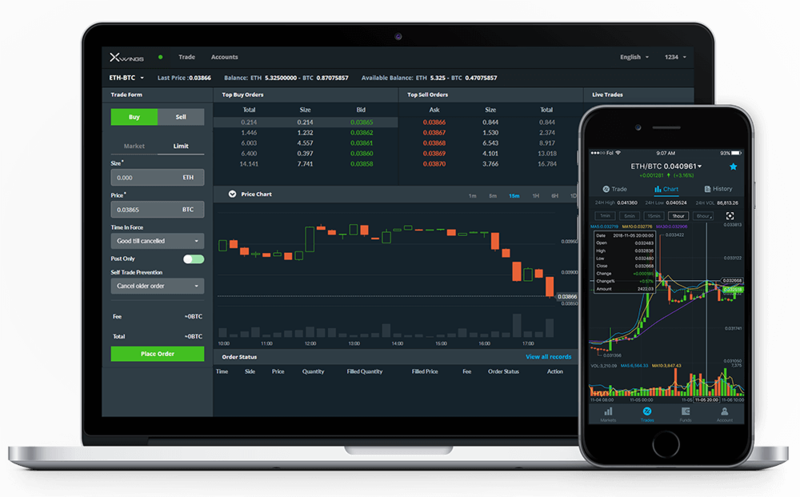 High performance digital asset exchange solution with institution grade match engines and advanced API. Reliable digital asset business wallet platform with institution-grade security. Custom enterprise solutions using blockchain and xwings technologies. High performance exchange software for blockchain based assets with institution-grade match engine, advanced APIs and professional operator tools. 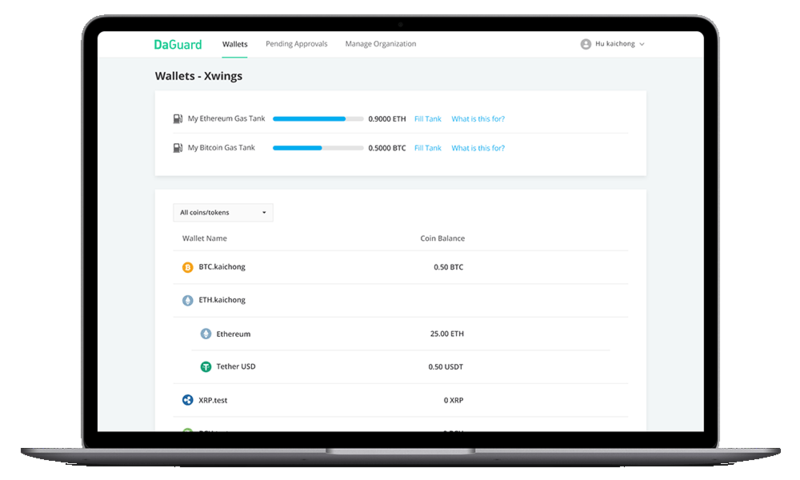 Reliable digital asset business wallet platform with institution-grade security, organizational access control management, and simple integration APIs. Single interface to multiple digital asset exchanges with smart order routing capability and aggregated order book view. Integrate this solution with Exchange to offer liquidity to your clients on the first day of exchange operation. Custom decentralized system solution design and development using blockchain technologies. Custom trading system design and implementation with or without Xwings modules. Our years of experience in creating advanced trading systems for world-class, high volume exchanges and high frequency trading firms help us understand the importance of risk control, efficient support and operations for financial institutions. 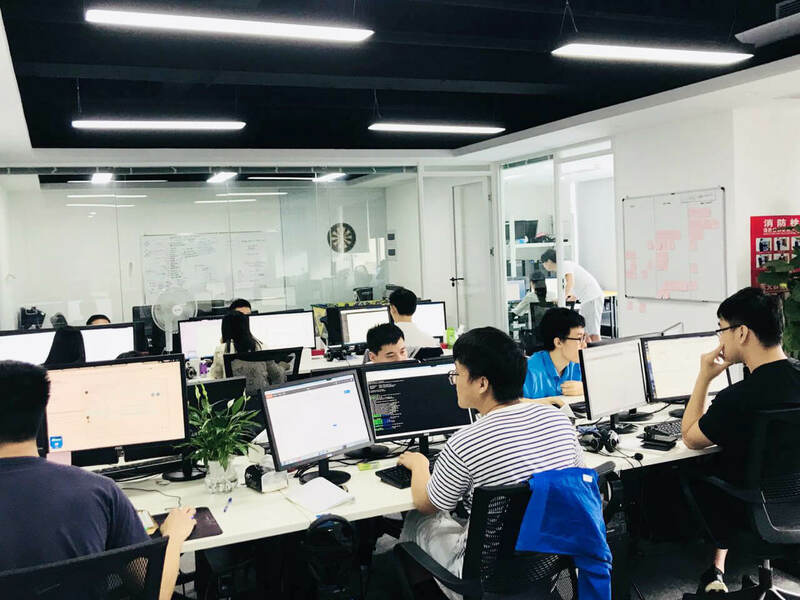 And we believe that blockchain technology carries the potential to transform the way the world exchanges and stores information. For this reason, we had one goal in mind: to build reliable institution-grade digital asset solutions. Engineering is our DNA. We build systems with the focus on Reliability, Security, Scalability and Performance.